If you like drifting and racing games then this 3D racing game is definitely for you and its free! 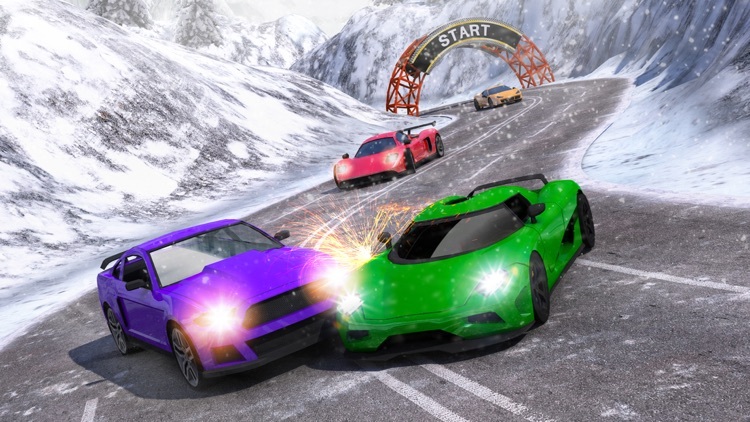 Unleash your free spirit in new race, become a real car driver with extreme speed car turbo racing and conquer the roads, be the king of speed racing! 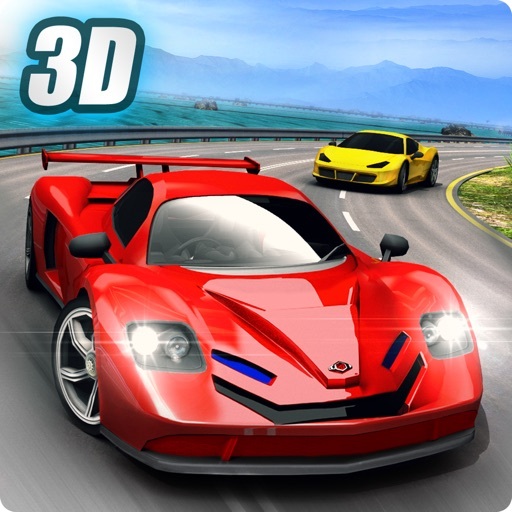 You will feel the real driving experience in this crazy and addictive 3D car race game. 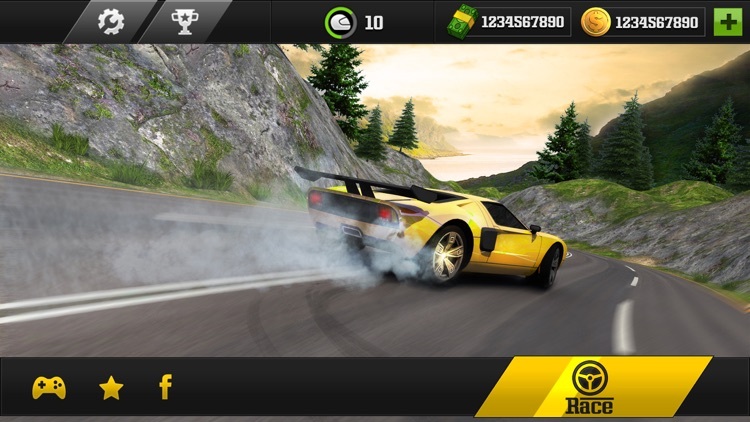 Perform wild tricks and awesome stunts with real drift as you race your car to the checkered flag. 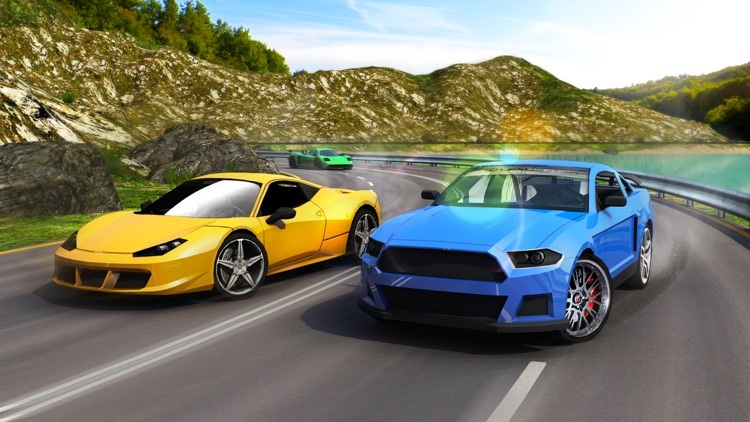 Be the best racer put the pedal to the metal and smash your competition on this highway racing game by applying top speed. 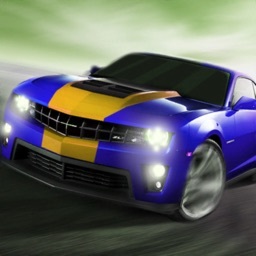 Drive fast as fast you can as opponents will be very difficult to defeat. 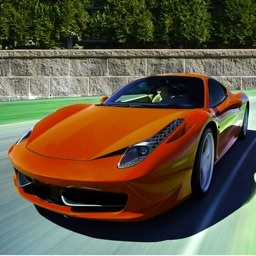 Choose your fast car wisely, make sensible use of nitro to speed up and drive hard. Earn gold by moving up the driving ranks by winning races and unlock new tracks, racing cars and upgrade the real turbo engine. 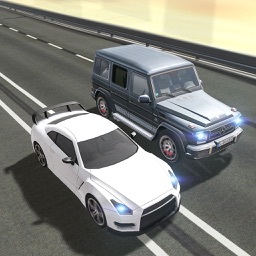 You should not drive as fast in real world as in this game. Take control of your car as a stuntman driver and make use of fast speed on offroads and dirt hills. 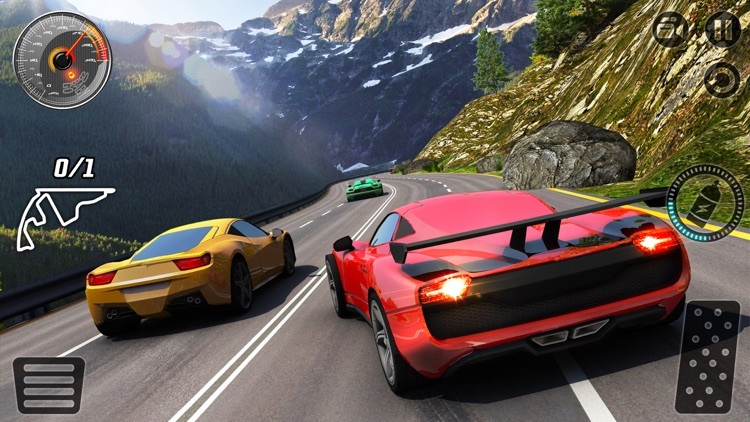 Choose super sports car so that you can get top speed that helps in chasing the opponents. Cross the speed limit by using Turbo of your car. 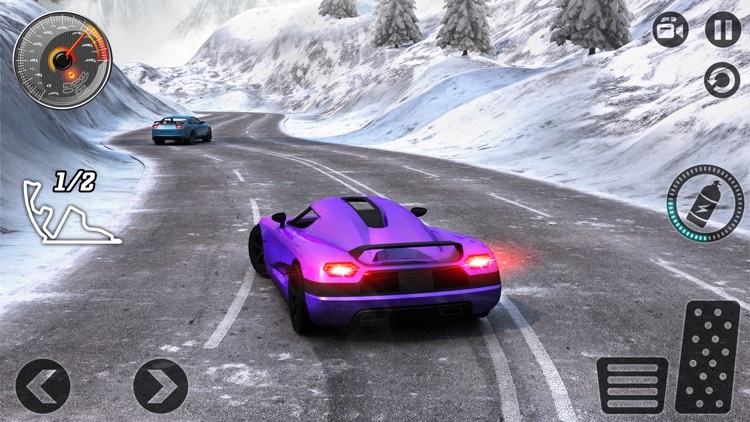 Each car has different speed and controls so that you can feel the real game experience in different way. 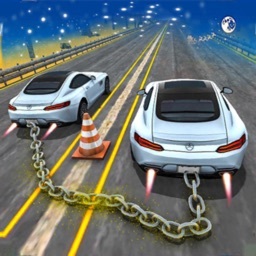 Earn free coins and gold by winning the races which lets you unlock other cars and 3D highways with a totally different game sceneries. 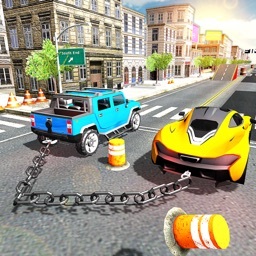 Play free car racing game on Halloween occasion. Updates are on its way, Happy Racing! * Real sound of the engine and cars. * Three ways to steer you car direction.